Personalized anchor beach tote with a nautical theme. Looking for a tote bag for this summer at the beach, we have a perfect choice. Constructed of sturdy canvas with woven handles. Roomy. great individual beach tote bag, fits a towel, magazine, bottle water, suntan lotion, flip flops and a few necessities. Our beach tote will be the ideal accessory to take along. Classic nautical navy blue or red raised embroidered anchor. Pair it with one of our red and white cabana towels for a summer set... and head out for a day of sun. 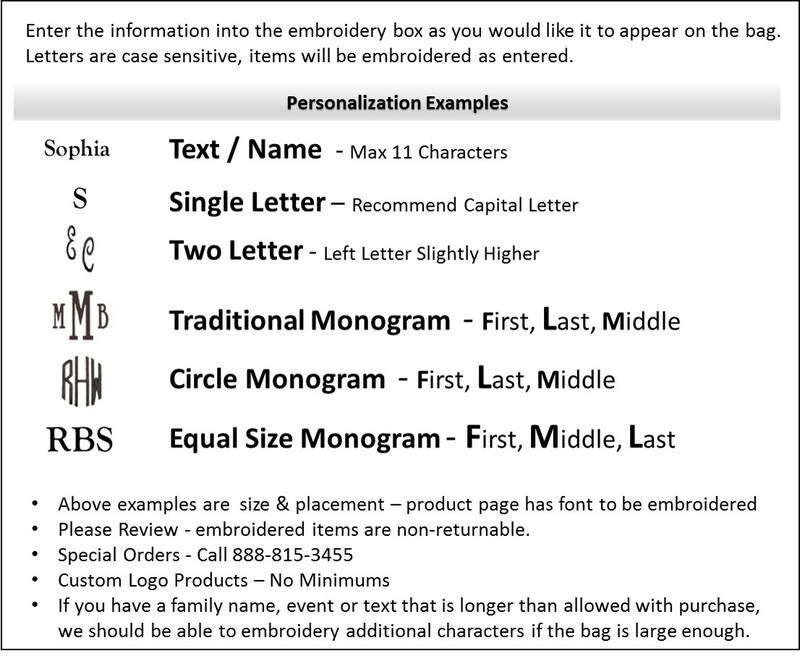 Monogram included with purchase. Canvas beach tote measures 14"W x 19"H x 6" across the bottom. One inside zip wall pocket. Open tote.